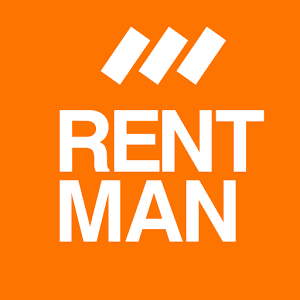 Connect your website or system with Rentman using our API. API stands for Application Programming Interface. An API creates the opportunity for separate (parts of) software programs to communicate with one another. The interface is software to software and is therefor invisible for users of your website. Software developers can exchange information with the API. The Rentman API offers the possibility to pull, change and save information in Rentman. With the API we offer a free WordPress plugin. Find out more information here.